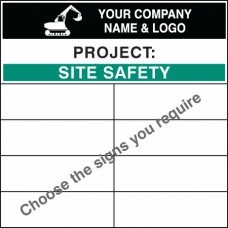 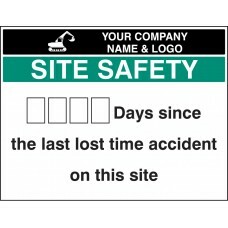 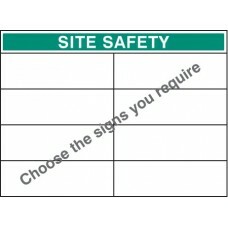 Create your own site safety board with these handy templatesChoose the signs and board design you requirePlease call for assistance if you can't find the option you are looking for Miscellaneous Prod.. 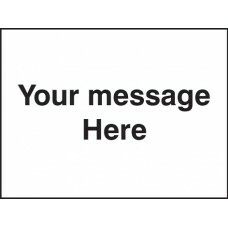 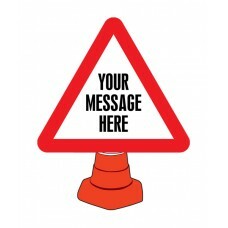 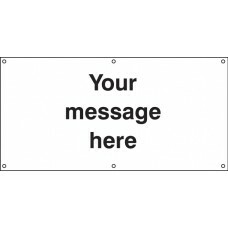 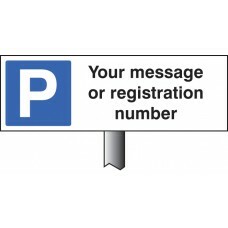 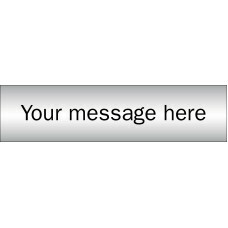 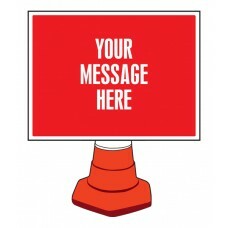 Create your own notification of street works with this bespoke courtesy sign.Supplied complete with 4 x 300mm bungee ties for easy fixing to barriers.Specify details when ordering; include text, layou.. 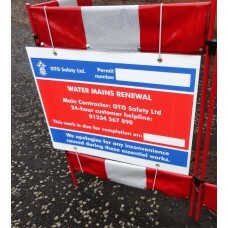 This highly durable roll top sign has been designed to neatly hook over scaffolding. 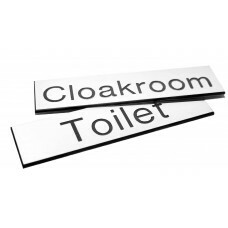 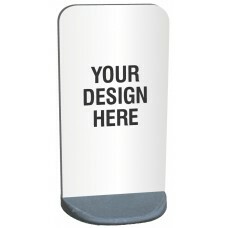 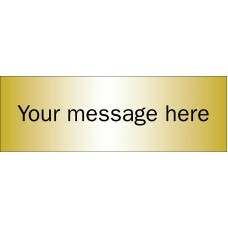 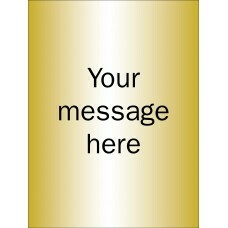 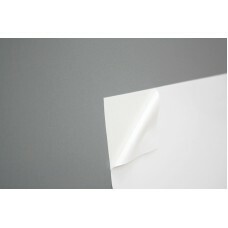 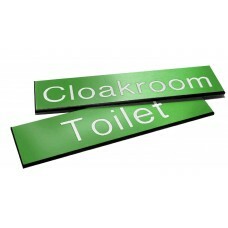 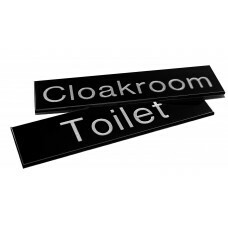 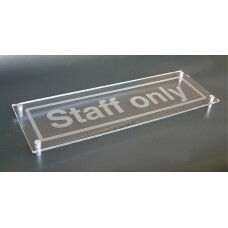 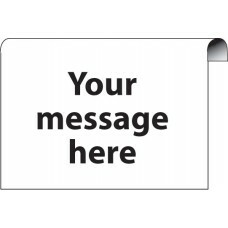 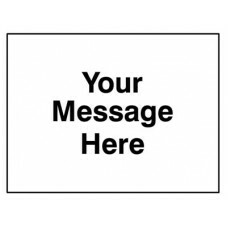 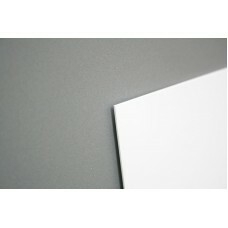 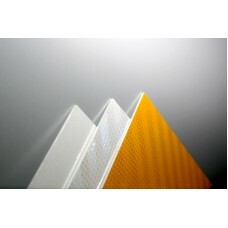 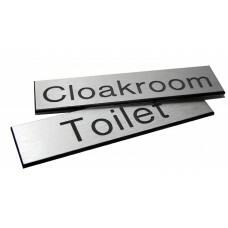 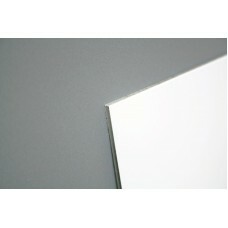 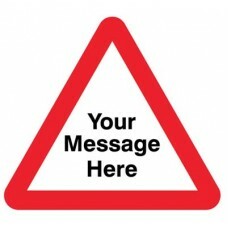 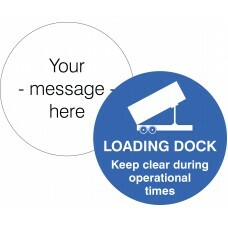 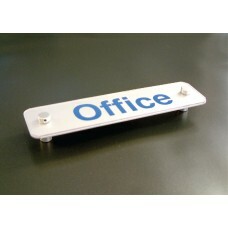 This particular roll top sign can be customised to include your chosen text, logo, images, vector. 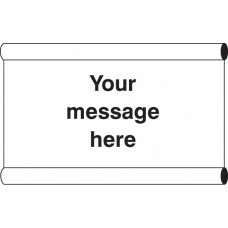 Simple supply th..